What should students wear for this event? 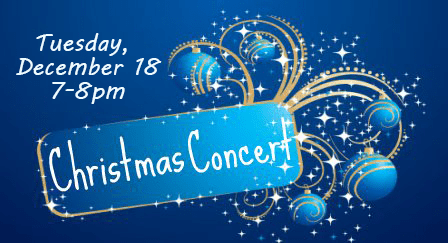 The traditional Christmas Concert rehearsal for 2nd-8th grade Heritage Singers this year will be on Tuesday morning, Dec. 18 from 8:45 AM to 11:30 AM. The Before School Program and PK-1st grade will resume as scheduled. When I get to school, where should my children go? What should I do if I bring one of my younger children to the concert and they get restless? performance, please step out of the gym so as not to distract others who are listening. Feel free to return once your child is ready.